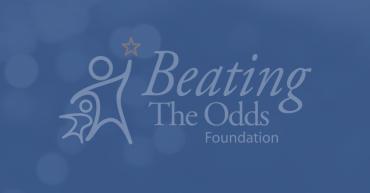 Beating the Odds Foundation teamed up with the producers of “King’s Faith” to bring the teen inspirational drama to the State College community on June 27th. On June 26, 2013, Rocco Scalzi was live on the set of We Are Central PA Live (WTAJ-TV) to promote the motion picture “King’s Faith” and talk about how its story line relates to the work of the Beating the Odds Foundation. Beating the Odds Foundation brought the motion picture, “King’s Faith,” to Carmike 8, Altoona, PA for 115 students from Altoona Central Catholic Middle School.